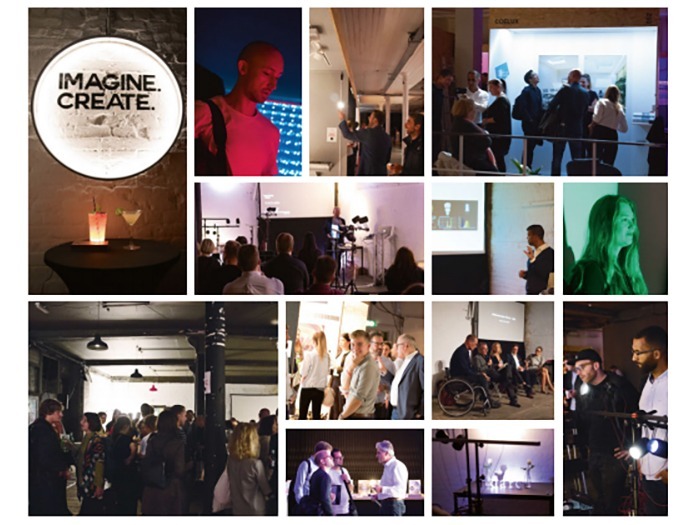 (UK) – Dedicated lighting exhibition to have strong focus on decorative lighting. After the critical success of [d]arc room over the last two years, the event is now upping the ante by having its own hall at London Design Fair in the Old Truman Brewery as part of the London Design Festival in September. London Design Fair attracts 30,000 visitors, with over half of those involved in interior design, architecture or retail. darc room will benefit from these impressive figures whilst adding its own dedicated lighting design audience, which was over 2,000 last year. Taking place on 19-22 September, the show will continue with its unique exhibiting concept, showcasing the very best in lighting products, as well as having educational workshops, presentations and panel discussions covering all elements of decorative and architectural lighting – taking a closer look at lighting’s role in interior design and architecture. 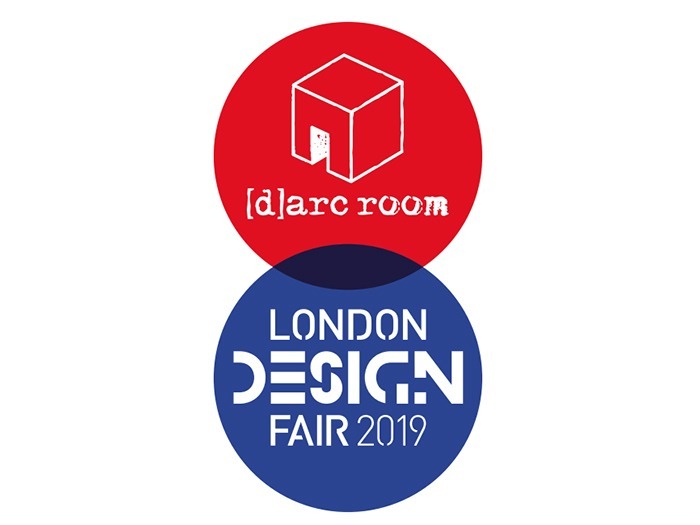 Paul James, director of [d]arc room, commented: “I am delighted that darc room has found a new home at London Design Fair in the Old Truman Brewery for 2019. 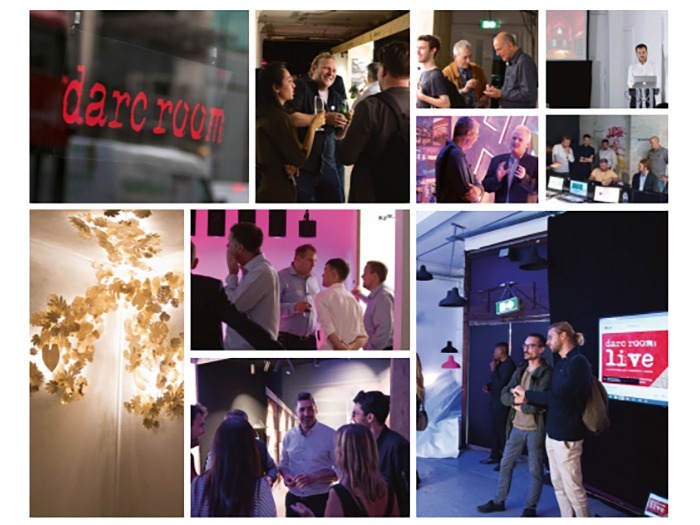 Whilst maintaining its own identity, darc room will benefit from London Design Fair’s impressive and diverse visitor numbers whilst also bringing a new, exciting lighting element to the design show. The unique exhibiting format of darc room makes it easy for companies to participate so take a look at the digital brochure and contact Stephen Quiligotti to exhibit.